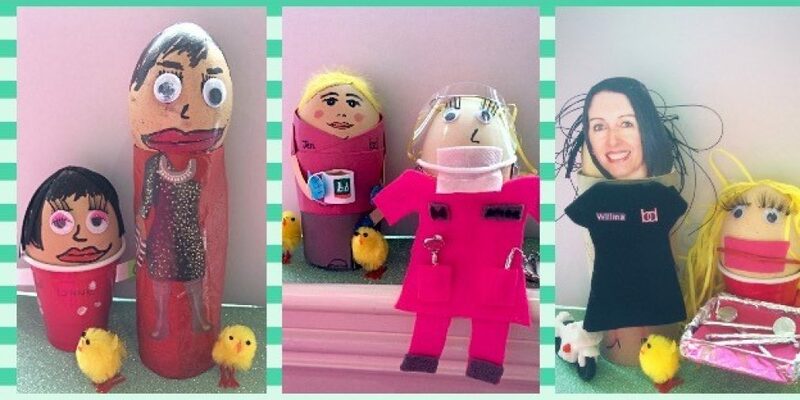 For Easter, the team at Balhousie Dental have had egg-cellent fun creating ourselves in egg form! Can you guess who is who?! Cracking job we did too!